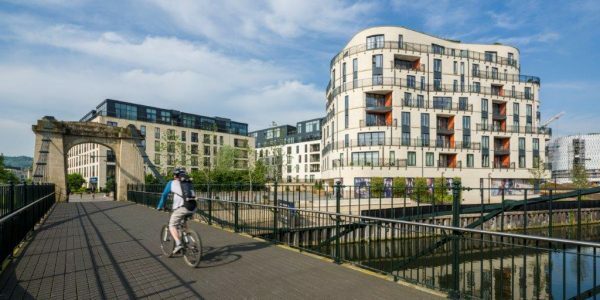 Bath Western Riverside, is a multi-phased development consisting of residential dwellings and commercial units. Crest Nicholson Regeneration has re-developed a once industrial intensive site into an attractive riverside community. The entire development’s space heating and hot water demands are served by central plants consisting of Mains Gas CHP, Biomass boilers and Gas back-up boilers. 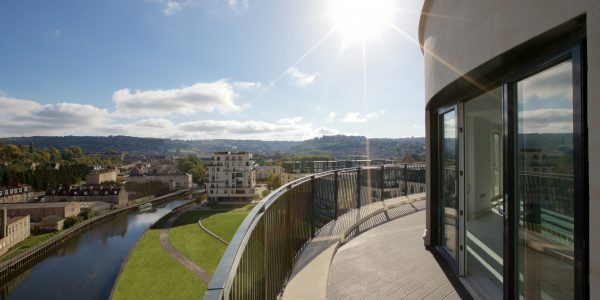 Bath Western Riverside had site wide targets to provide at least 10% carbon savings from renewables and/or low-zero carbon energy technologies, as well as meeting all the requirements set by the Code for Sustainable Homes and BREEAM. Each phase consisted of different construction methods, innovative architectural design and were dictated by the applicable version of Building Regulations. 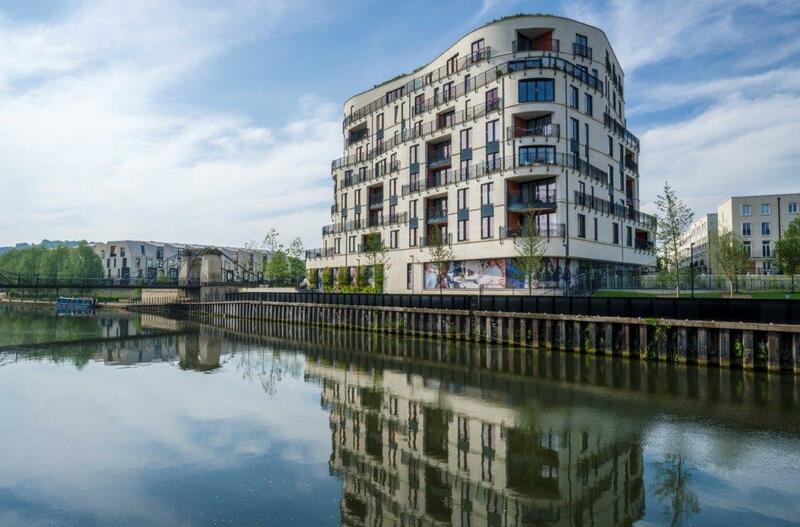 Centenary Quay is a multi-phased development consisting of residential dwellings and commercial units. The development has mains gas and communal gas boilers serving residential and commercial units. 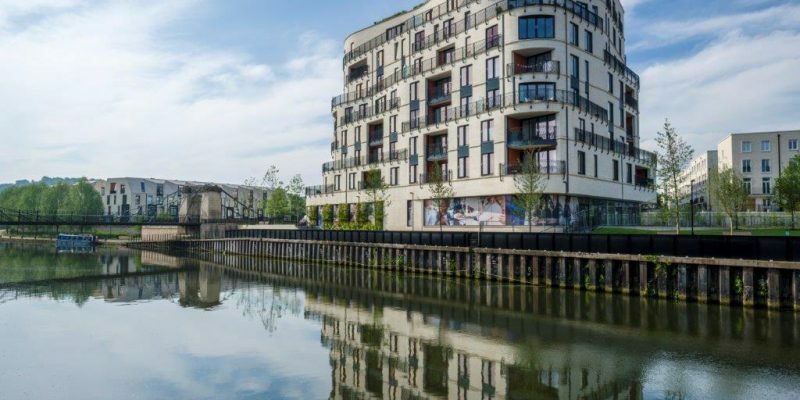 The development has site-wide targets which were to provide at least 10% carbon savings from renewables and/or low-zero carbon energy technologies, as well as meeting all the requirements set by the Code for Sustainable Homes and BREEAM. We worked across all phases of the development to ensure that energy and sustainability targets are met cost effectively. We proactively engaged with the design team to ensure that Code for Sustainable Homes and BREEAM credits are identified early in the design process ensuring that the most cost effective strategy can be followed to gain compliance. The Greyfriars Quarter is a mixed-use site in the heart of Gloucester and includes the Gloscat Campus and Media Site. 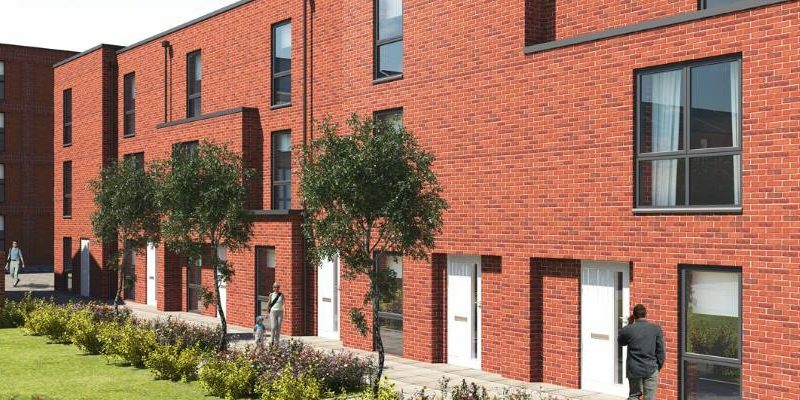 The aim of the development was to create an attractive city centre residential neighbourhood providing 246 new homes and apartments in a mix of styles alongside commercial shops and community services. 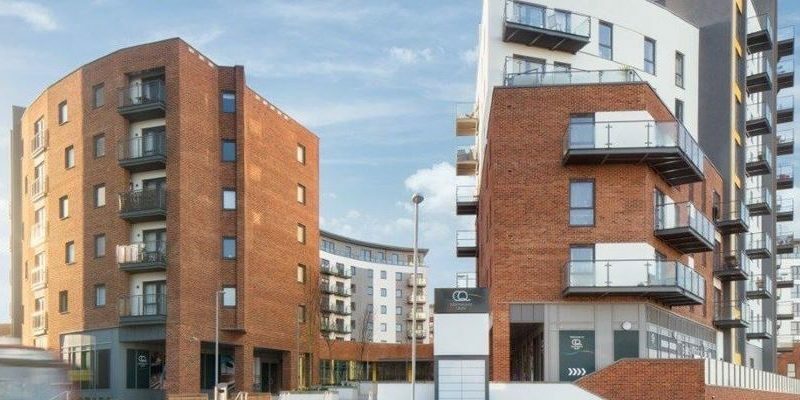 On this development, the requirement was to adhere to the Code for Sustainable Homes Level 3 and BREEAM Excellent as well as achieving an overall 10% reduction in carbon emissions across the entire site. Combining the standards of the Code for Sustainable Homes and BREEAM added a challenge as commercial standards are not normally applied to residential and vice-versa. The challenge was to meet the conditions using light weight steel frame (Metsec) and traditional masonry around a part steel frame with concrete plank floors, and electric heating. By liaising closely with everyone in the design team, we were able to produce a value engineered solution that focused on improving the fabric efficiency of the steel frame through good linear thermal bridging details. The solution reduced the amount of PV required to achieve the site-wide target, while also maximising the credits available for the Code for Sustainable Homes and BREEAM assessments.